Attention Royal Baby watchers: We have a due date. I repeat. We have a due date. 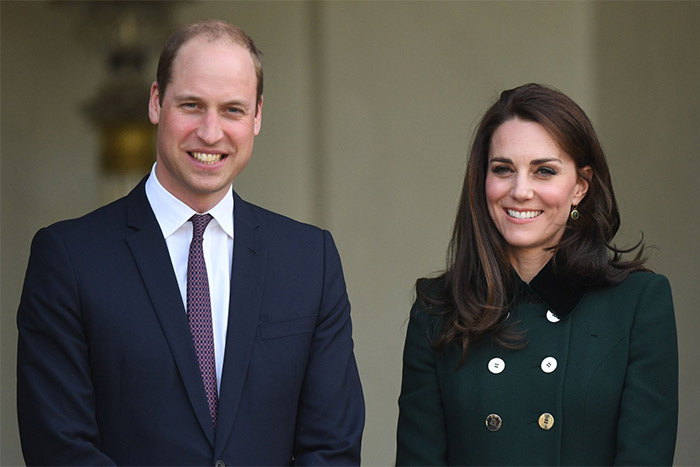 Two months ago the Duke and Duchess of Cambridge made the grand announcement that another royal bun was in the oven (and ruining the Duchess of Cambridge’s life thanks to severe morning sickness). Now, we have an official due date month and pregnancy timeline, which allows us to better assess Kate’s growing baby bump and properly stalk the royal family to determine the gender and guess the baby’s name (I’m still going with girl, Amelia). Kensington Palace made the official announcement via Twitter this morning, sharing that Royal Baby#3 is due in April 2018. This is one month before Princess Charlotte turns three (on 2 May) and also the same month as the Duke and Duchesses’ seventh wedding anniversary. What this means is that Kate is between 12 and 16 weeks pregnant. And she is officially out of the first trimester, which deserves a royal WHOOP WHOOP! Because we all know the first trimester is the worst, especially when you can’t stop vomiting. 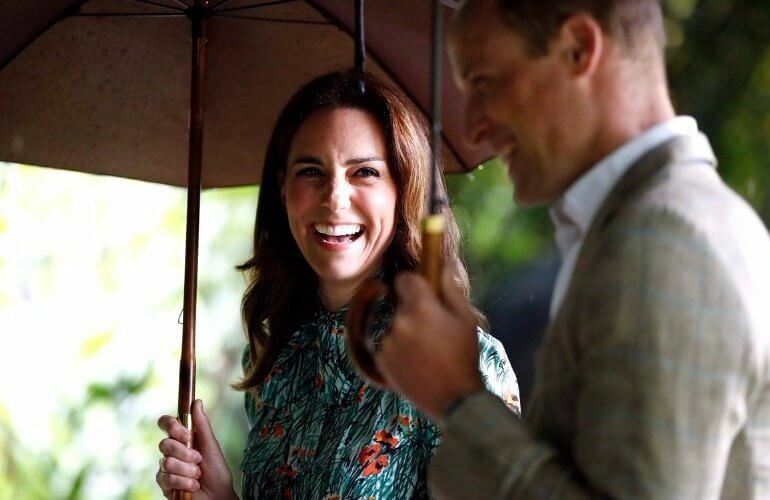 Kate has finally returned to the spotlight after suffering from hyperemesis gravidarum and missing out on Prince George’s first day of school (*sniff sniff). She was recently spotted dancing with a giant bear at an opening for Paddington 2 and mingling at Buckingham Palace for a World Mental Health Day event. The couple have a whole list of other overseas adventures coming up in early 2018. We can’r wait to see Kate’s maternity style for their trip to Norway and Sweden. No rest for the wicked. Or the royal, apparently. Keep up to date on all your royal news by following Mum Central on Facebook.